The EBRD said in its annual report that the Russia-led customs union “explicitly or implicitly” modeled its supranational institutions on those of the European Union. The European Bank for Reconstruction and Development described the Russia-led customs union as the first successful post-Soviet attempt at economic integration, in a report released Wednesday. This may be the first time an international institution has taken stock of the progress that Russia, Kazakhstan and Belarus have made since consummating the union in January 2010 by introducing common customs tariffs. Now called the Common Economic Space, the group has since moved to allow free movement of capital and people among its members. The Eurasian Economic Commission, for example, closely resembles the European Commission, said Alexander Plekhanov, a co-author of the report. In other conclusions, the bank said the Common Economic Space stands out among regional economic groups by exhibiting “perhaps” the greatest disparity in the economic size of its largest member, Russia, and that of the other members. 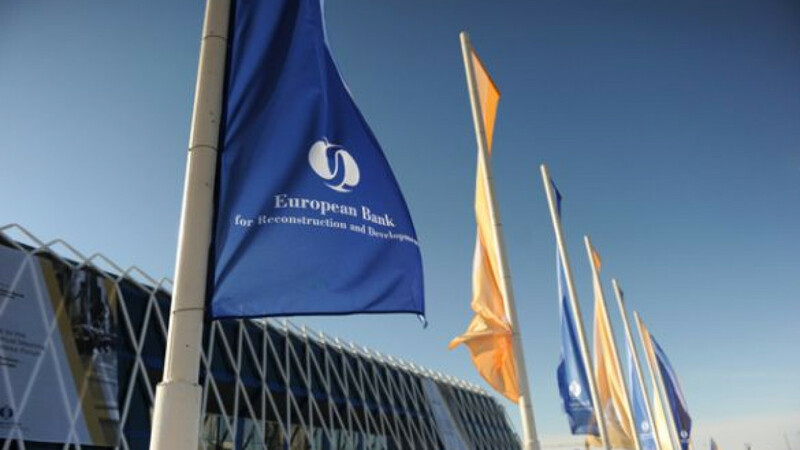 It warned that “asymmetries can become an obstacle.” It is important to ensure that all members of such groups abide by the decisions of their supranational governing bodies and create effective dispute-resolution mechanisms, the EBRD said. Partly due to the fact that Russia and Kazakhstan largely export oil and other commodities, the Common Economic Space is less economically integrated than generally perceived, the report said. Belarus and Kazakhstan account for just less than 7 percent of Russia’s trade.